Jack Turner’s most prized possession, has been snatched away from him and the only way of getting it back has been stolen. He leaves his home in post-famine Ireland and stumbles upon an enchanted realm, long since forgotten by mankind and encounters a creature named Cobs,a kindred spirit, with a wit and wisdom far beyond his youthful appearance. 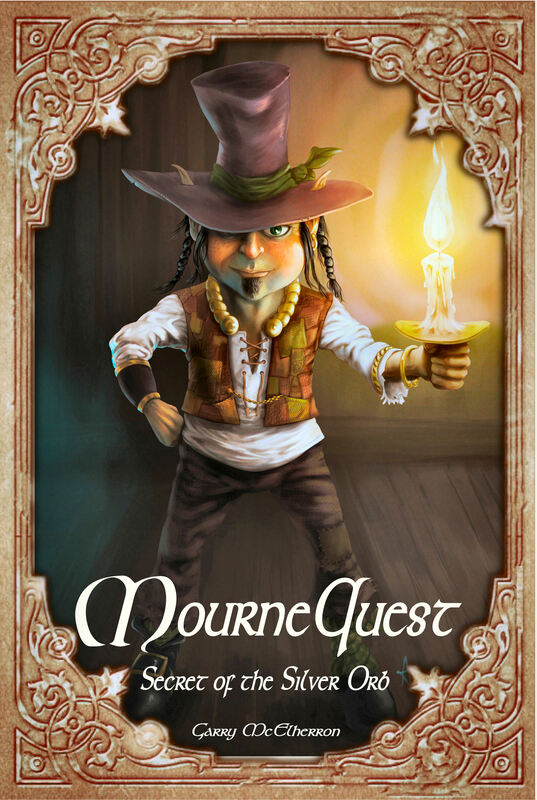 Together they embark on a quest, through the True Kingdom of Mourne; where the strange and wonderful inhabitants both help and hinder their path, rivers hide ancient tales, a mighty wall with a history like no other and the ultimate secret that could bring an end to everything. Can one small boy defeat his inner demons in order to conquer the greatest demon of them all? Follow Jack, on the adventure of two lifetimes.